Zillow buys Trulia and acquires smaller firms Postlets, HotPads, StreetEasy, Retsly, Mortech, Buyfolio and RentJuice. Realogy buys ZipRealty. Trulia buys Market Leader and ActiveRain. Realtor.com operator Move Inc. buys ListHub, Point2’s syndication business, and gobbles up small players like Doorsteps, SocialBios, Relocation.com, FiveStreet and TigerLead. Google acquires Zillow. Remember when Google threw in the towel on real estate listings because there were too many data sources? Sometimes Google is better at acquiring a product or service than building it from scratch (think YouTube). Airbnb buys Zillow expanding its footprint with American homeowners. 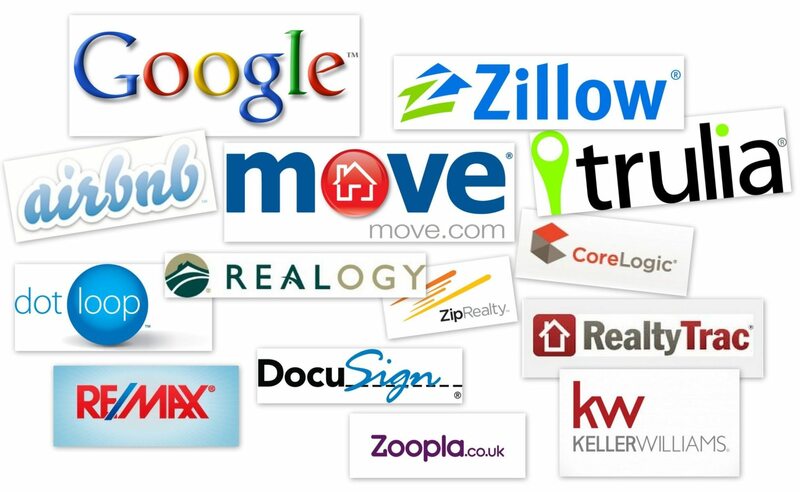 Realogy acquires Zillow. Sounds crazy, but Realogy obviously has an interest in controlling its distribution even though it would be a big deal for the New Jersey franchisor to digest, after finally freeing itself from a private equity debt noose. Zillow buys Realogy. Then, Zillow can truly monetize its traffic with a franchise fee business that scales better than selling agents advertising. Keller Williams buys realtor.com, and the fast-growing franchise could control its distribution. Altisource (owner of Hubzu) acquires Auction.com. Hubzu would swallow up its chief rival, which was recently handed $50 million by Google. Re/Max buys Keller Williams. This combination overtakes Realogy for franchise dominance and gives it power in negotiating deals with the portals. Realogy acquires Re/Max. Realogy fends off Keller Williams by buying market share. DocuSign buys dotloop and expands its digital footprint. 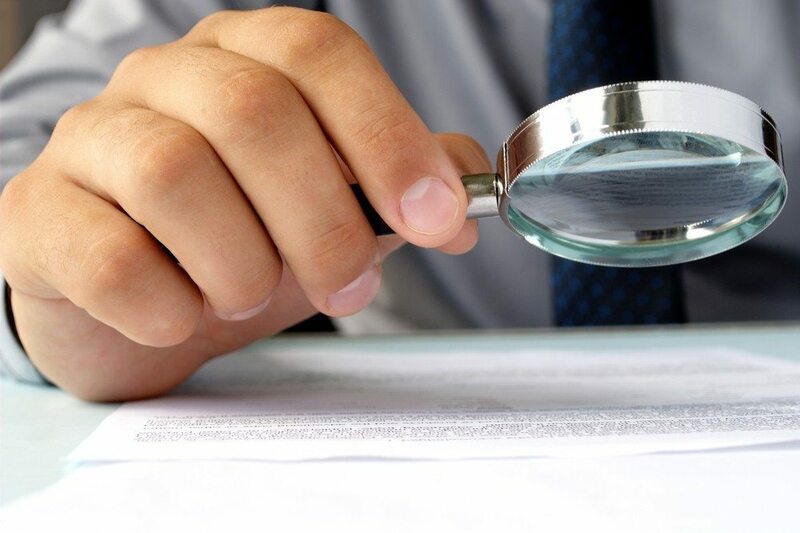 Zillow acquires dotloop and integrates the digital service into its agent backend. Realtor.com buys dotloop and takes a leap forward in race with Trulia-Zillow. Zillow buys Porch. Now you can see whatever your neighbor has done to a home, not just how much it’s worth. Zillow buys Houzz. Integration could supercharge Zillow Digs. Zillow buys Curb Call or another “showings on demand” app. Then, the portal connect mobile users with agents ready to show homes at the drop of a hat. Zillow or realtor.com buys Zumper, RentPath, Naked Apartments, Apartment List, RentHop or RadPad. These acquisitions would strengthen either portal’s position in the rental market. Redfin, Realogy or someone else buys Matterport. What if you were the only brokerage to offer scalable online 3-D models? Redfin buys Urban Compass to absorb an upstart with a similar value proposition, a foothold in NYC and a lot of momentum. Google, Zillow, Maponics, Onboard Informatics or CoreLogic buys Location Inc. (parent of NeighborhoodScout) or Walk Score to fill out their neighborhood offerings. Zillow buys Redfin and gets in the commission revenue game. Recruit Holdings Co. (parent of Movoto) buys Redfin to create a tech-focused brokerage and referral giant in the U.S.
Redfin buys Homesnap to strengthen its hold on the service with the best technology tools. Estately buys Mobile Realty Apps to become the go-to mobile tech provider for brokerages. Dominion Enterprises (operator of Homes.com and ForRent.com) buys Redfin to pilot a hybrid broker-portal business model in a bid to gain market share from its larger portal competitors. Zoopla and Rightmove merge. U.K. property search portal giants Zoopla and Rightmove face the same pressure as Zillow and Trulia to keep growing and monetizing — consolidation may be inevitable. 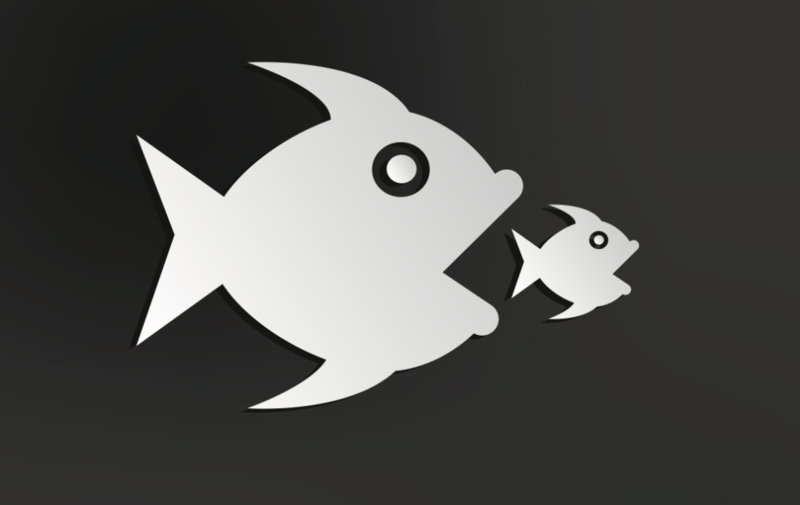 What other mergers and acquisitions do you think would make sense, or might already be in the works? We want to hear your take? Tell us who you think is ripe for acquisition, and why, in the comments below.